… and by ‘dirty’ we mean the watches everyone wanted to get their hands on. Chopard L.U.C. 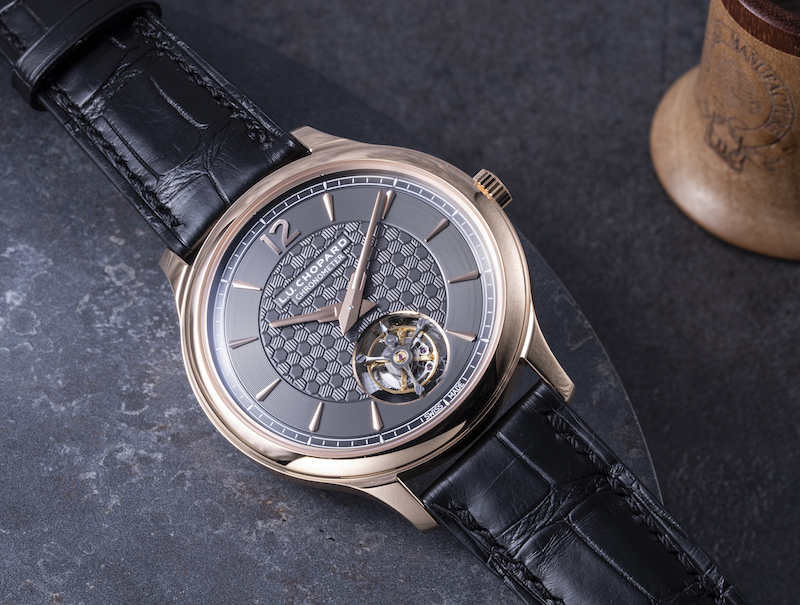 's first flying tourbillon housed in an ultra-slim case with an automatic movement. Baselworld was of course much smaller this year due to Swatch Group’s decision to not take part. 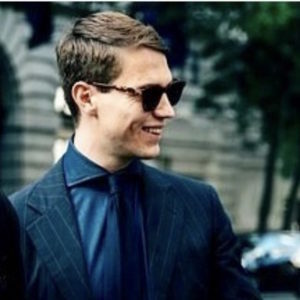 Nevertheless, though, and irrespective of how the show is run, how costly it is to attend, or how chaotic it can be, there were innumerable timepieces on show that took home their respective plaudits for a number of reasons. Here are six of our favourites. Also, stay tuned for our highlights from our party with Oris, which celebrated the launch of the Honey. 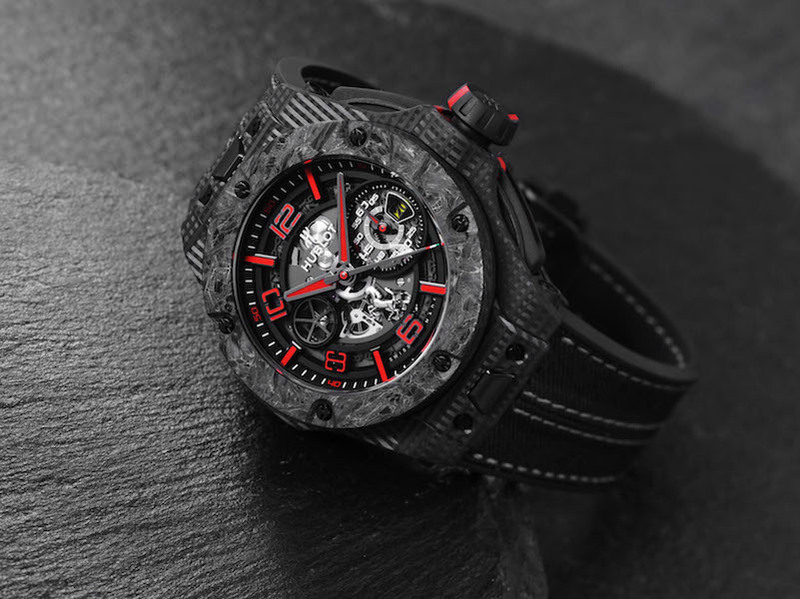 Hublot continues its relationship with the motoring powerhouse Ferrari and unveiled a trio of Big Bang Scuderia Ferrari 90th Anniversary timepieces, all of which pay homage to the automotive’s racing division. Our pick was the iteration in ceramic carbon, a material that Formula 1 teams use for their brake discs. At 45mm, it contains Hublot’s world-class UNICO movement and offers a 72-hour power reserve. Limited to 500 pieces. Explore our collaboration with Hublot, here. This year, TAG Heuer have made the Autavia collection a permanent fixture in its range. 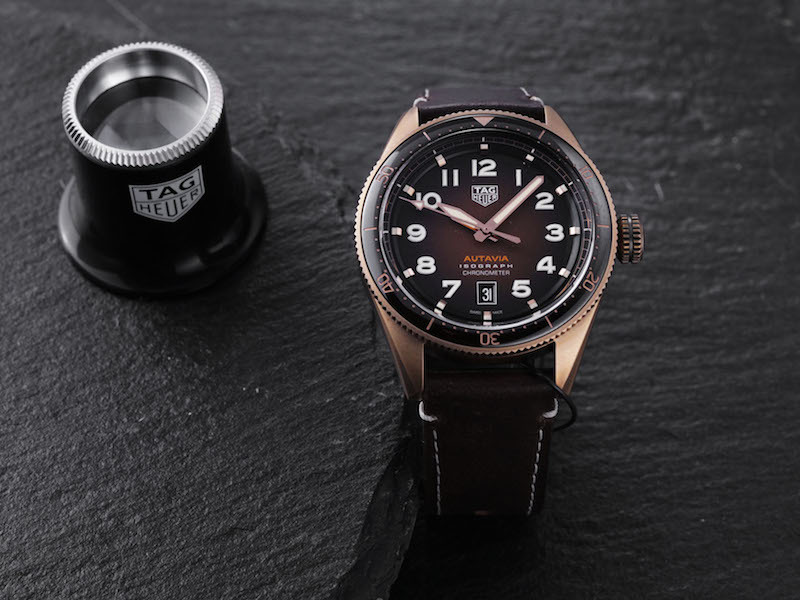 What makes the range of aviation watches special is that they all feature a carbon composite hairspring, which is the first time any watchmaker has introduced such a detail. In stainless steel and bronze, the latter is particularly attractive with its brown, sunburst dial. At 42mm, they feature a sapphire crystal, 50-minute bi-directional ceramic bezel and a Caliber 5 movement. It’s being dubbed ‘The Batman’ for the black dial and two-tone bezel of blue and black. You’d be forgiven for thinking that this isn’t a new GMT as it does look very similar to a previous release. However, the GMT-Master II has had an update with a new caliber 3285 movement and a Jubilee bracelet. We posted this watch on our Instagram and from the response, it’s a crowd pleaser for sure. 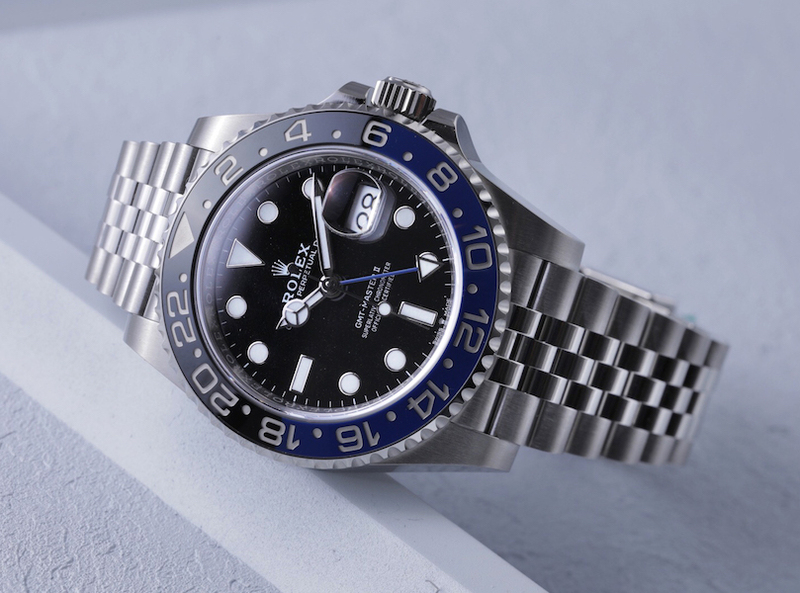 Overall, Rolex did what Rolex do best: taking the favourites and updating them ever so slightly. 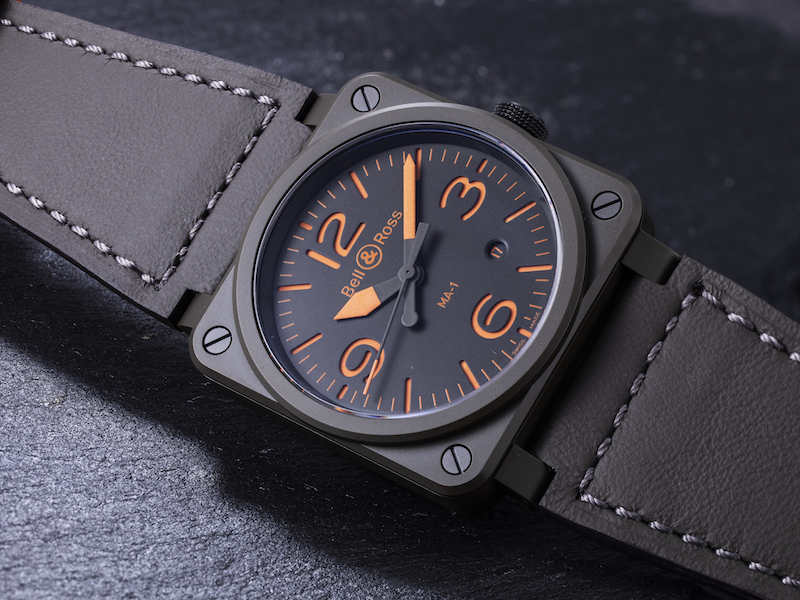 Bell & Ross has taken inspiration from and paid tribute to the MA-1 bomber jacket this year with a new pilot’s watch. The legendary reversible garment, which was originally designed in 1958, has a military green exterior and bright orange interior, the purpose of which is that if a pilot is shot down and needed rescue, he would turn the jacket inside out so to increase his chances of being seen. As a result, it comes with a reversible strap with matching indices, and features a BR-CAL.302 Calibre movement. Explore our collaboration with Bell & Ross, here. It’s hard to argue against Patek Philippe being the masters of creating world timing timepieces and its latest iteration, the World Time Ref. 5231J, merely underlines their proficiency in the style. In yellow gold, it measures at 38.5mm and is just over 10mm thick. 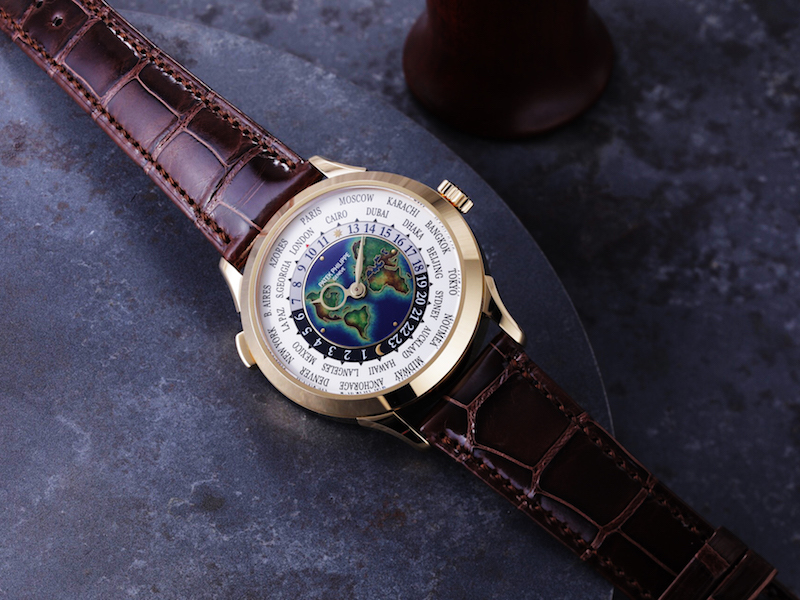 The dial is pretty special, we must say, and has been created using an ancient technique called cloisonné. Chopard L.U.C. released the Flying T Twin to critical acclaim due to the sheer thinness of the tourbillon complication. Chopard has firmly committed to using ethically sourced gold in all of its timepieces, as such the Flying T Twin comes in 18k Fairmined rose gold and it measures at 40mm in diameter and 7.2mm in height. It has a beautifully ornatehand-guilloché dial with a hexagonal, repetitive pattern and bears the Poinçon de Genéve seal of quality. 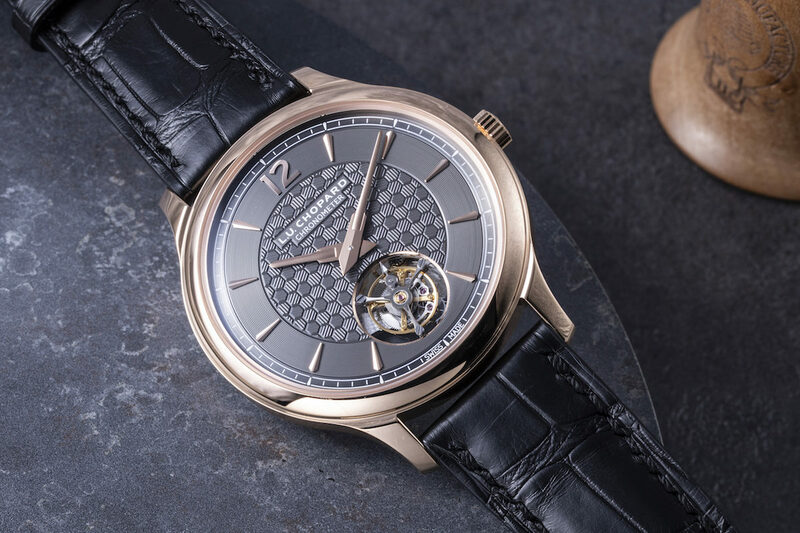 The tourbillon itself can be found at 6 o’clock within a large aperture, and doubles-up as a small seconds counter and the watch has a new in-house automative moment called the Calbibre 96.24-L. Limited to 50 pieces. Explore our range of watch accessories, including winders, straps and rolls, here.